One of my favorite parts of the holidays is getting to spend time with friends and family in such a festive way. 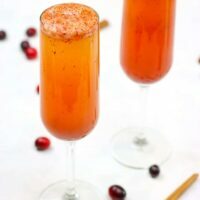 These Spiced Cranberry Cider Mimosas are the perfect thing to bring to make the festivities even better. 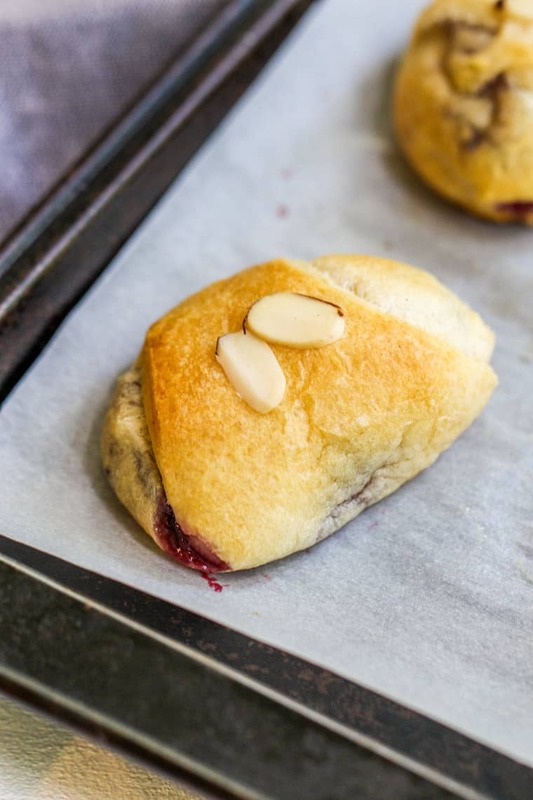 They’re super easy to throw together, but that’s not something your guests need to know! 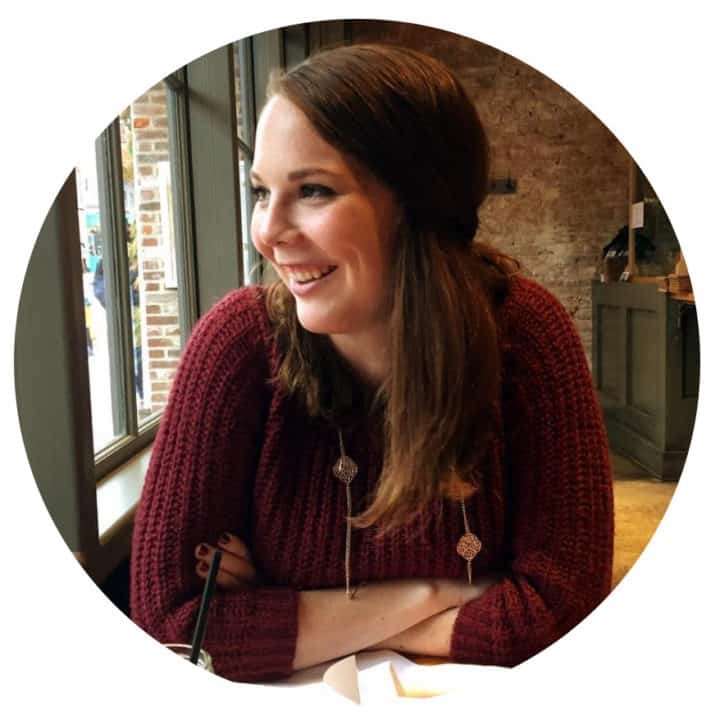 I’m also super excited to be participating in a giveaway with the great group of bloggers I’ve been working with these past few months over at the Yellow Bliss Road Creative Team! Kristin has been such an awesome mentor so I’m really excited to continue working with her in 2018! Be sure to scroll down for the giveaway where we’re giving away $200! 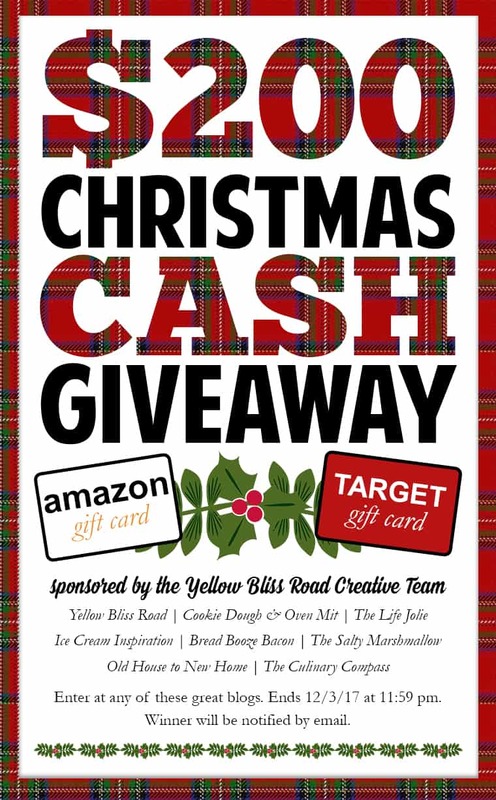 This can be cash, an Amazon gift card or a Target giftcard. Just in time for Christmas! My favorite part about this is that you can drink the cider warm or hot and with or without the alcohol! 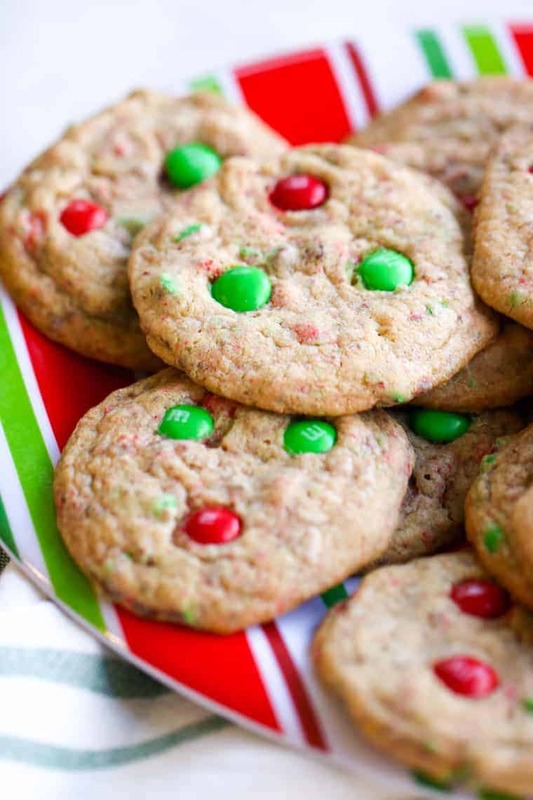 It’s a perfect thing to make a big batch of and just keep around. You could even leave it in a crock pot to keep warm for your party if you just wanted to serve that! 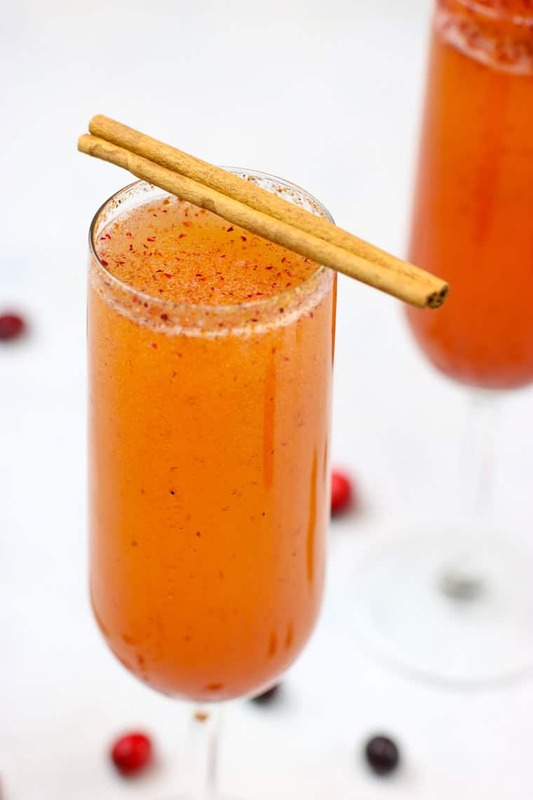 If you’re serving it with prosecco, definitely chill the mixture before serving it! It brings out the flavors even more and all cuts some of the bitterness of the cranberries. If you don’t want all of the flecks in your mimosa, you can try straining the cider mixture through a sieve and cheesecloth. I think it adds some holiday spirit and shows that it’s homemade so I left it! 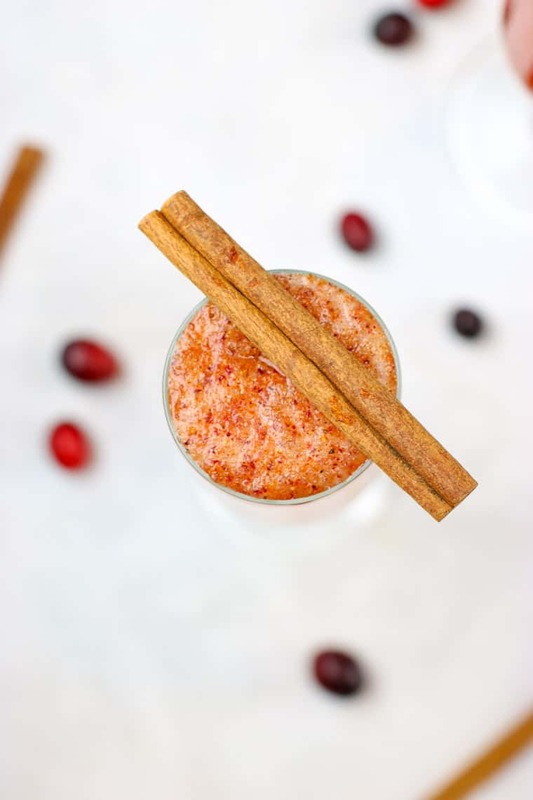 You can also try using cranberry juice instead of cranberries to make it that much easier! Alright now we’re at the part that I know you’re here for… the giveaway! Be sure to click through to other blogs to visit the other sponsors and enter the giveaway below! 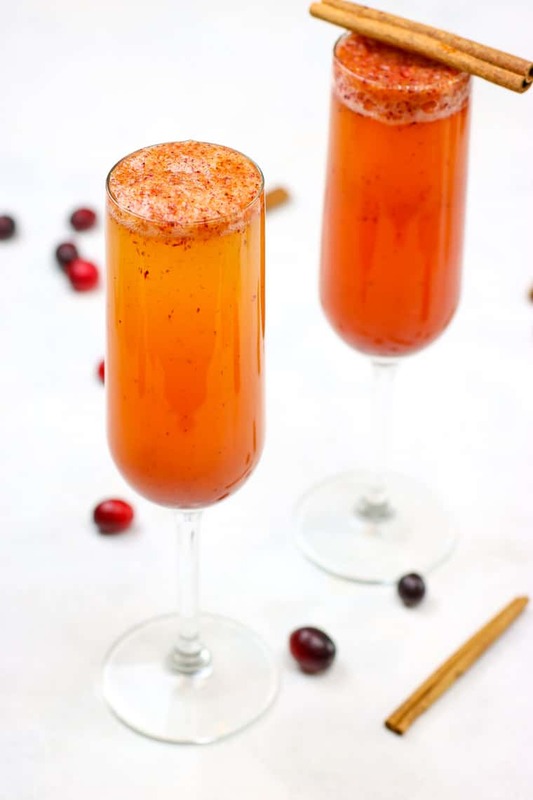 These Spiced Cranberry Cider Mimosas are perfect for all of your holiday festivities! In a blender mix all ingredients but prosecco. Chill. 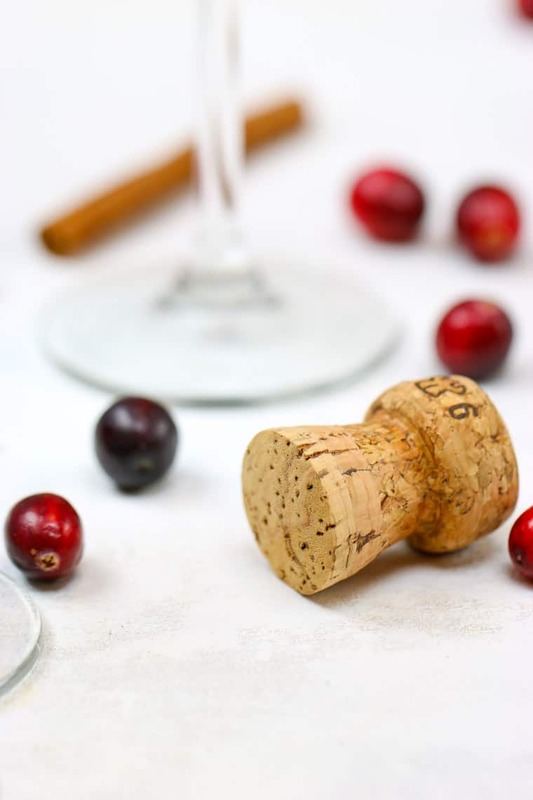 In a champagne flute, pour 1/4 cup of cranberry mixture and 1/2 cup of prosecco. Prize is valued at $200 in the form of a gift card or cash. Sweepstakes will run from 12:01 am on November 27, 2017 through 11:59 pm on December 3, 2017. This sweepstakes is not sponsored in any way by Amazon, Target or Paypal. Must be 18 years of age to enter. Winner will be chosen at random, verified, then announced on the giveaway widget in this post and will be notified by email. Winner will have 48 hours to respond or another winner will be chosen. Void where prohibited.